At some point after that a new update was released – and it’s not clear when since the dates on the Windows update web pages don’t seem to correspond to reality. Now they call it the “Diagnostics and Telemetry service” on their web site, but it’s listed as Connected User Experiences and Telemetry in Services on your puter. Windows 10 will of course be at the top of the list, usually followed by either Windows 7 or Windows 8.1. If you pick Windows 10, it fires up and everything works normally. Obviously, there is still something wrong: Why is Windows 10 asking if you want to boot your old version of Windows? After all, you upgraded, right? 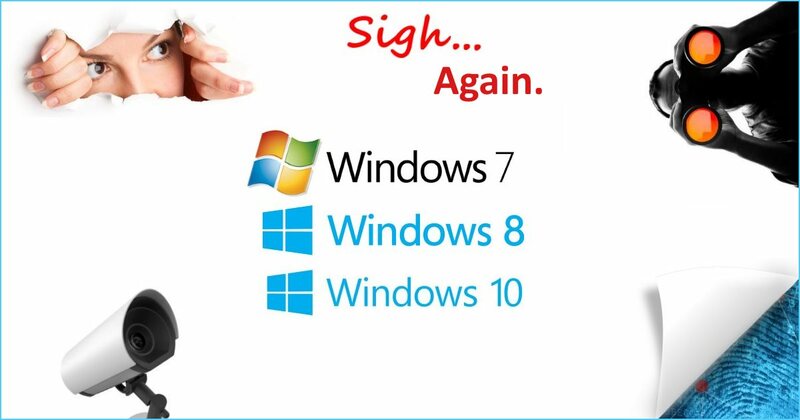 You’ve got Windows 7 or Windows 8, and you’ve decided not to upgrade to Windows 10. 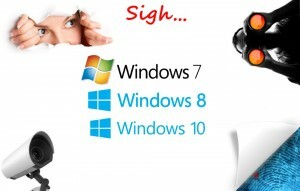 If you have Windows 7, you will still get security updates until 2020. If you have Windows 8.1, you’re safe until 2023. 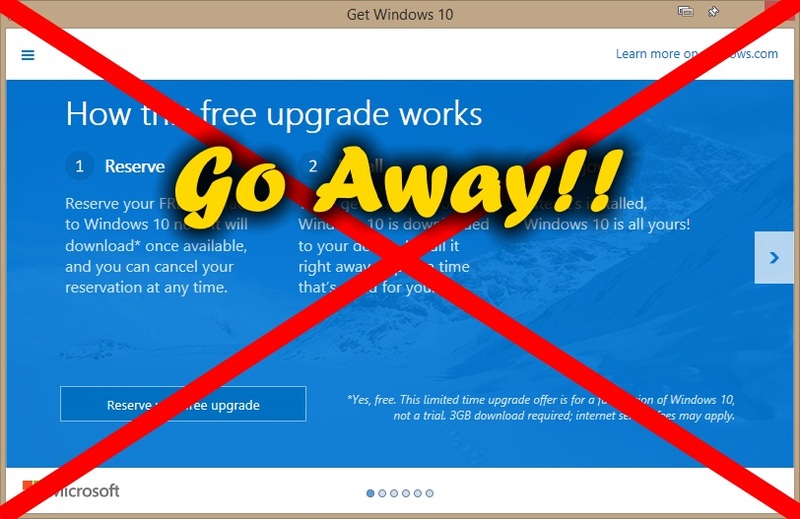 There’s only one problem: That damn GWX (Get Windows 10) notification keeps bugging you about upgrading to Windows 10! How to make it go away? Read on! So, you’ve avoided installing Windows 10 because you heard how Microsoft is gobbling up lots of data from your puter. Well, bad news: Even if you have Windows 7 or Windows 8, there was an update in May 2015 that installed the Diagnostics Tracking Service that first appeared in beta versions of – you guessed it – Windows 10! Fortunately, you can easily turn this “feature” off no matter which version of Windows you’re using. So, what is it, and how do you kill it? 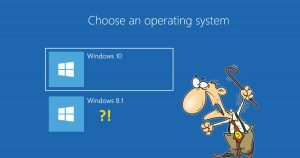 In Windows 8, there was an easy way to switch from using a Microsoft Account to log in back to the “old fashioned” way of using a plain old ordinary Windows local account. With Windows 8.1, Microsoft is trying harder than ever to trick you into signing in with your Microsoft account on your local puter. 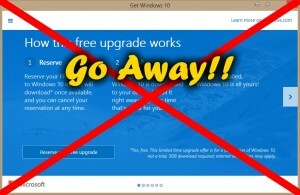 Most people probably will go this default route, but later they will want to switch back to a normal account as in Windows 7. There are several guides out there that tell you that you should create a second user account that is a Local Account, move all your data over, and then delete the original. Well, there is a much, much easier way to go about switching back to a Local Account in Windows 8.1!